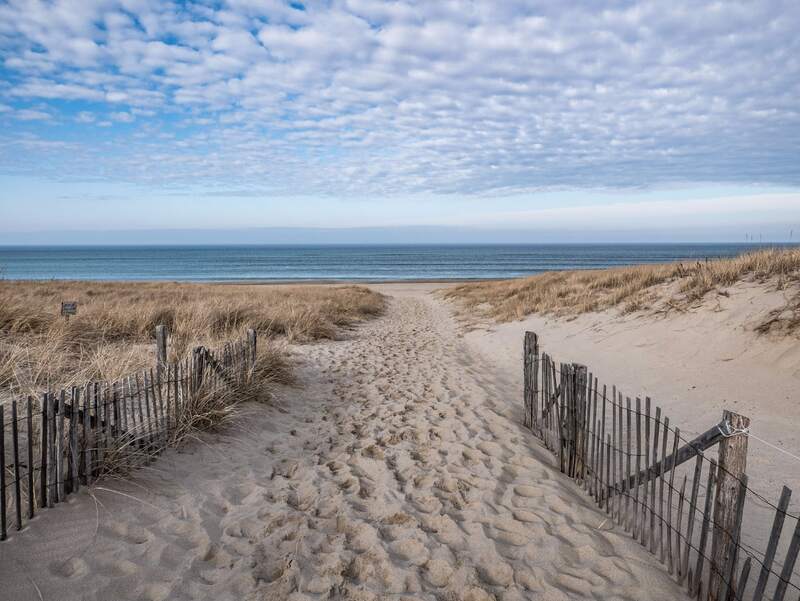 No matter what time of year you visit Cape Cod, you’ll never run out of things to do! Walk the beach, try out some local seafood, and more. Plus, there are many events that happen throughout the year! Near Candleberry Inn, there are some fantastic annual Brewster events as well as pop-up festivals and activities. Whether you catch an event during your stay or are planning your vacation around one of them, we’ve chosen a few of our favorites. We love Brewster in Bloom because it marks the coming of spring! 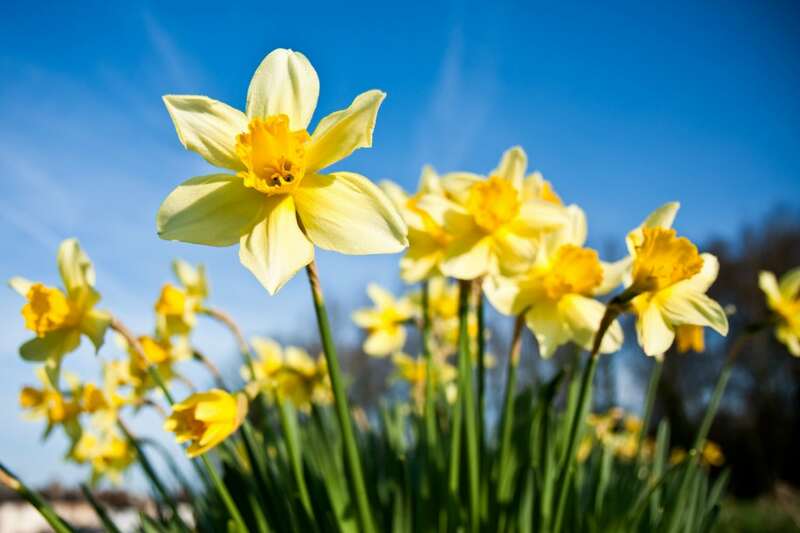 The entire town brightens up as colorful flowers, usually daffodils, are planted along the streets. Running for over 30 years, this town festival features a parade, a craft fair, a golf tournament, a 5K race, and more! The parade is the star of the show as impressive floats line up for spectators to enjoy. Plan ahead for this awesome festival in May; this favorite selection of Brewster events is one worth attending! Get into the holiday spirit with winter Brewster events like Brewster for the Holidays. This magical 3-day festival features more than 80 family-friendly events that the whole town participates in. The events offered change every year, but there are a few that have become tradition. 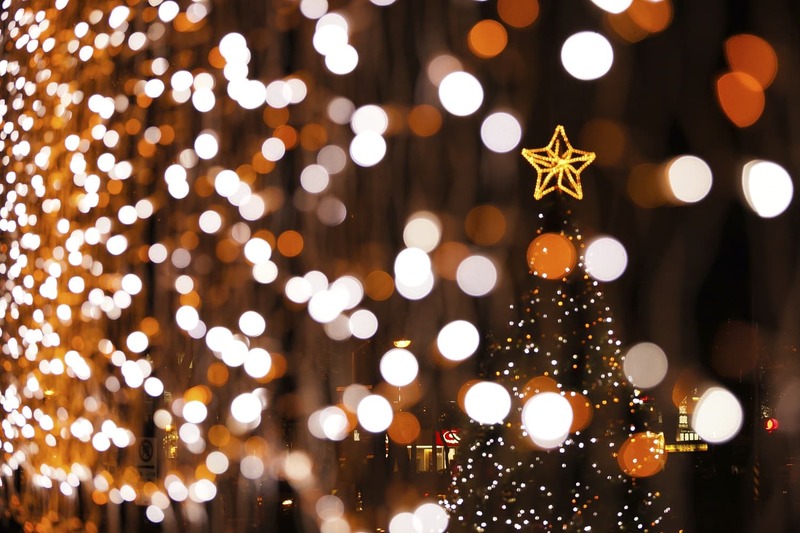 A favorite event is the Illumination Ceremony where visitors can indulge in hot cocoa and other holiday treats while being entertained by carolers as the dazzling string lights and luminaries light up the park. Another favorite is the Gallery Stroll where you can take yourself on a tour of the town’s art galleries and antique stores. In July, you can discover local art at one of our favorite summer Brewster events. The Summer in Brewster Arts and Craft Festival is free to attend and offers a variety of stunning artistic creations. Search through the works of over 100 juried artisans and crafters that are sure to impress. Find fine jewelry, original watercolors, oil paintings, blown glass, ceramics, antiques, and more! This is the perfect place to purchase a souvenir or gift to bring home with you. You are sure to find something completely unique! If you’re looking to come to Cape Cod during any of these Brewster events, stay with us at Candleberry Inn! Our historic bed and breakfast is located in the center of Brewster just moments away from many festivals and attractions. Choose from a variety of cozy accommodations, then book your stay! If you’re looking to stay at Candleberry Inn during Brewster events, it’s best to book as early as possible. 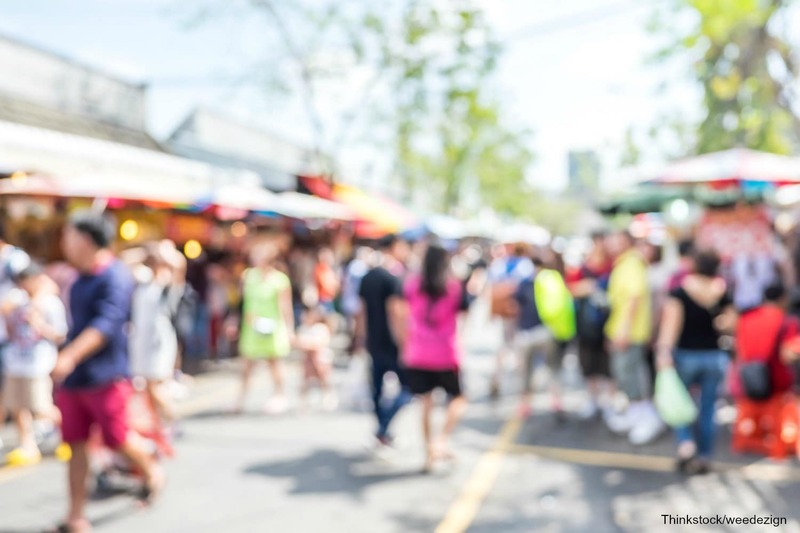 Cape Cod gets busy during festivals, so you’ll want to make sure you get first choice of a room!